DID YOU KNOW? 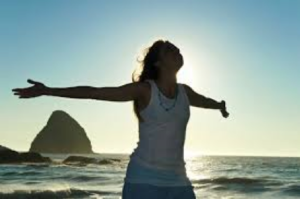 THE HUMAN BODY CONSISTS OF 72% WATER, IT MAKES SENSE THEN TO DRINK GOOD CLEAN VIBRANT WATER! Do you find it difficult to drink water? 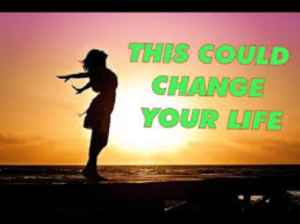 That is probably because your tap water is full of chemicals such as Chlorine and Fluorite, your body will simply reject it, and as it is so natural for you to drink several litres of water daily, investing in clean water is an investment in your health and your family’s health! 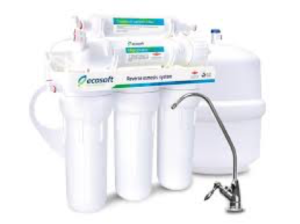 The Ecosoft Reverse Osmosis Water Filter System gives unlimited pure water on tap. The water passes through a pre-filter which takes out particles larger than 5 micron. 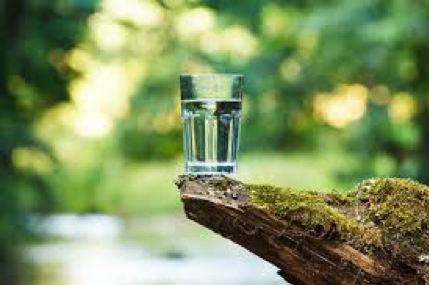 A carbon filter then removes all the nasties, and then proceeds to move through a Mineralizing Filter which makes your water pure and alkalizing….taste the difference and better still feel the difference in your body.